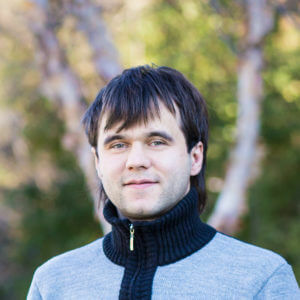 Alexey serves as a software engineer for Classy Llama. He has worked with roughly 100 organizations over his 8 year history in the eCommerce space. As a Magento Certified Developer, Alexey works closely with clients regarding their needs and how the Magento platform can be designed to deliver solutions to those needs.